In December of 2014, CreatiVets had the honor of taking Jason Huft to Nashville, TN, to write a song with professionals. Jason wrote about his experience serving in the Army in food service, and provided a new perspective of what his job as a cook meant. 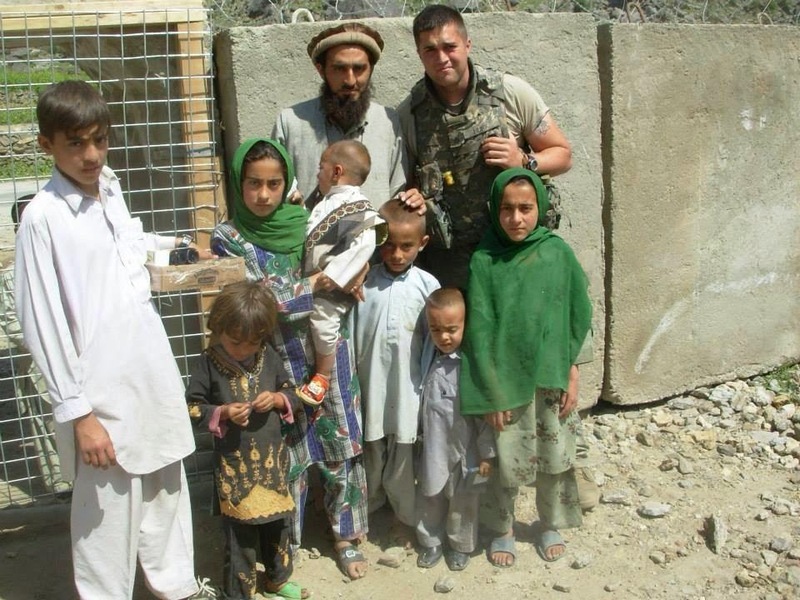 Jason served in Afghanistan in 2006-07 attached to C Co 1-32 INF, 3BCT, 10TH MTN DIV; in 2009 attached to B CO 1-32 INF, 3BCT, 10TH MTN DIV; and in 11 Attached to B CO 1-32 INF, 3BCT, 10TH MTN DIV. Daily life while deployed included making breakfast, cleaning up, going on missions, or helping build around the Combat Outpost, and standing whatever guard duty was needed. 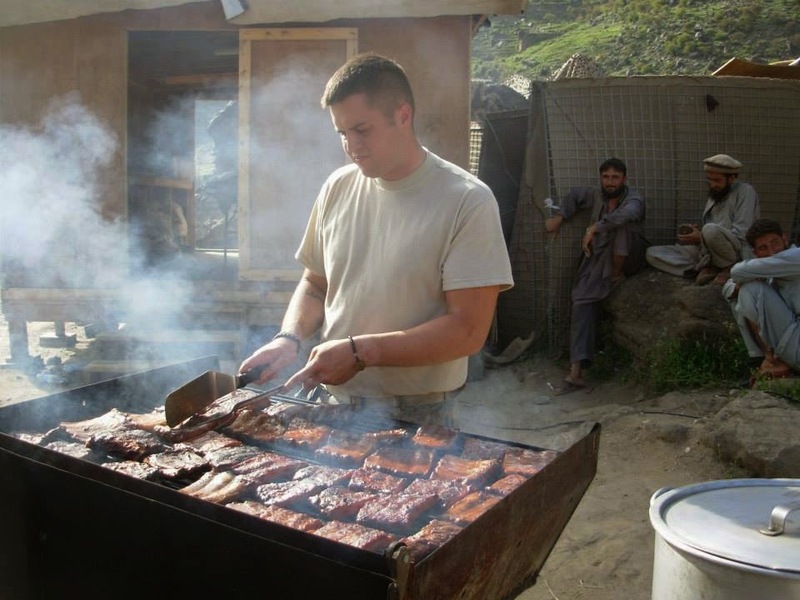 Jason’s experience serving Soldiers food is not one we often consider or know much about. For Jason, and others in food service, getting to know the men and women who eat their meals can be difficult. Any meal could be a Soldier’s last. 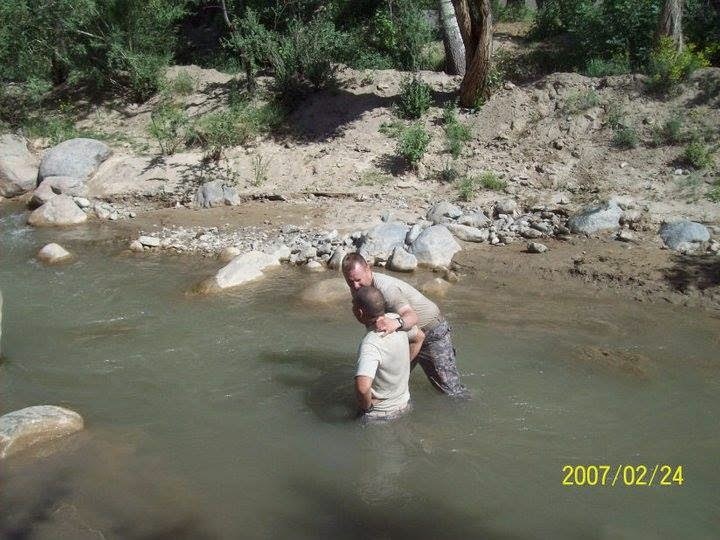 Jason struggled when the men he saw every day would leave for a mission, and some would not return.